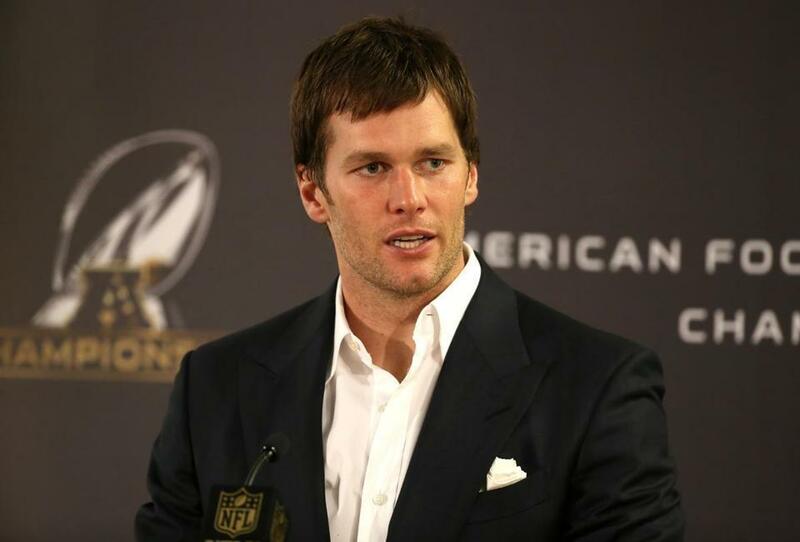 It’s not just the New England Patriots who are smarting from Deflategate. Some of the team’s loyal fans say the scandal has thrown them for a loss. A group of fans bereft over the loss of a first-round draft choice, part of the punishment meted out by the National Football League, filed a federal complaint Tuesday seeking to block enforcement of the penalty. Among the plaintiffs is a Connecticut father and lifelong Patriots fan whose 7-year-old daughter will no longer go with him to games because she believes they are fixed and a fan from Florida who “pays a considerable amount of money” to watch the Patriots on the NFL Sunday Ticket, a television game-viewing and streaming package. The complaint states that there has never been any proof to back up the Deflategate allegations — that the Patriots deliberately deflated footballs. The NFL and Commissioner Roger Goodell, the complaint argues, relied on “false premises and biased ‘investigations’ and untrue ‘facts’ ” to arrive at the decision to strip the team of its first-round draft pick. The complaint accuses Goodell and the NFL of common law fraud, negligence, intentional infliction of emotional distress, and racketeering, among other claims. Fans were harmed by the unfair treatment of the team, the complaint alleges — both financially, as ticket holders, and emotionally. He lost at least one full night of sleep, he said in the affidavit. He started petitions and wrote letters to protest the decision, but to no avail. “I feel that the pain that I suffer through has caused me to be stressed out, and even so stressed out that I cannot fully run my pro pick’em game, Beat Mike, the way that I want to anymore,” he wrote. Evan Allen can be reached at evan.allen@globe.com. Follow her on Twitter@EvanMAllen.